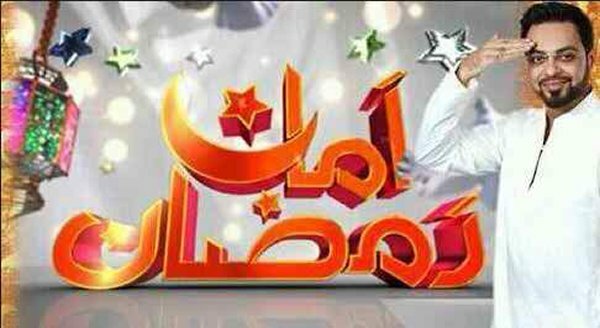 He has been co hosted by Junaid Jamshed, it is also one of the top most Ramadan transmissions 2015, you can too make a follow up of it. 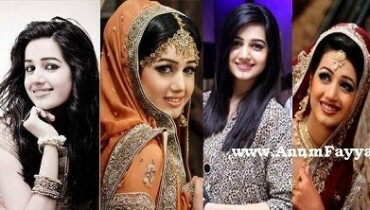 Name of this show is Shan e Ramzan. It has been the first time that he has been doing this Ramadan transmission but if you will be following it, he do so with perfect skills, people have been appreciating him a lot! 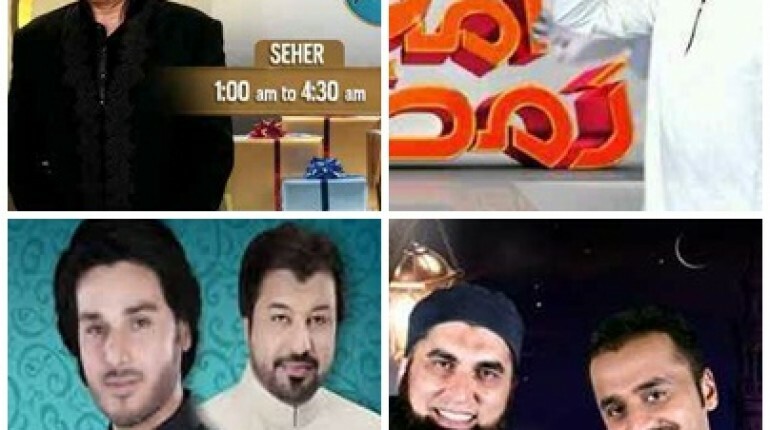 Name of his show is Noor e Ramzan. He has been carrying this Ramadan transmission with utmost perfection, he really created the environment of Ramadan month, famous Moualanas are also called in his Ramadan transmission and he also do Roza Kushai for the kids! The name of he show is Ramzan Sharif. 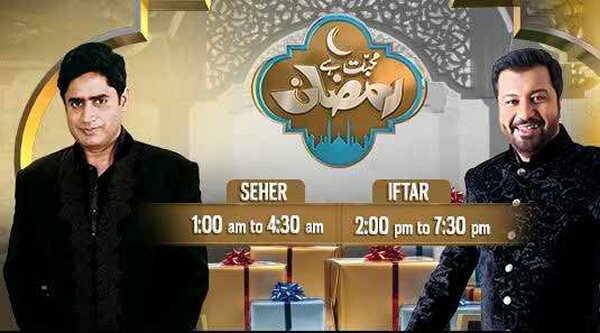 This Ramadan transmission 2015 has also been co hosted by Ibrarul Haq, they also well carry out the ambiance of the Ramadan month in the perfect and Holy kind of way. 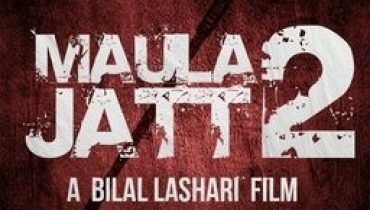 Name of his show is Muhabbat Hai Ramzan. She has also been carrying this Ramadan transmission on this channel, she does this transmission with much grace, all the ladies have been really liking her a lot. 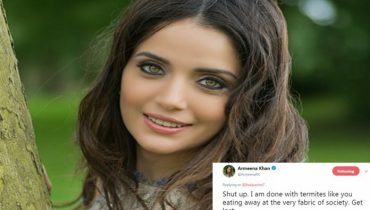 Name of her show is Ramadan Kareem. 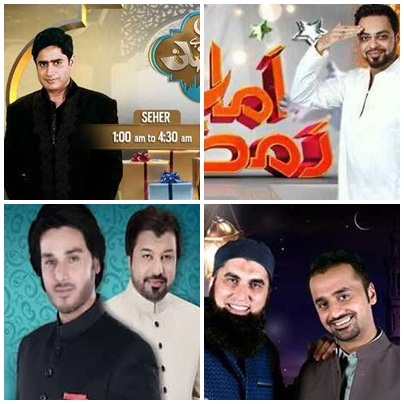 So, these are the top 5 Ramadan transmissions and their anchors in 2015, you can now follow up their Ramadan transmissions if you have been missing out them.